Come and meet Debo and buy your copy of “Wait for Me” to be signed by the author herself. 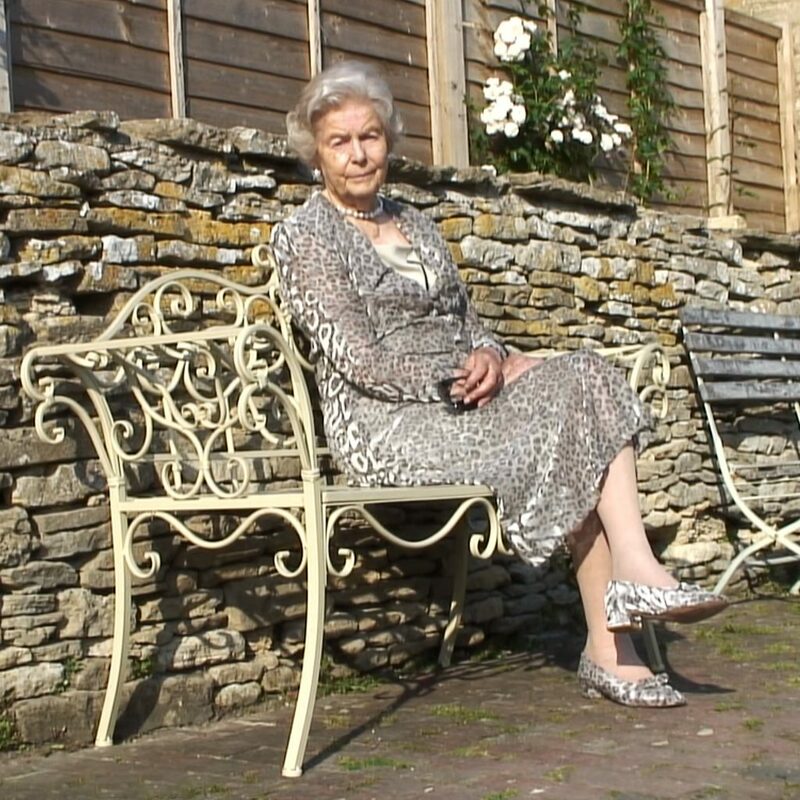 The Dowager Duchess of Devonshire will be signing copies of her latest book at The Swan Inn, Swinbrook on Thursday 16 December from 11.30 am. Hope to see you then!